My name is Jake Rardin and I grew up in Alamogordo, New Mexico. I graduated from NMSU with a Bachelors Degree in Government. 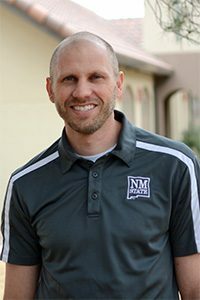 I’m new to NMSU Admissions, but I’ve been working in the academic field for five years. NMSU has made my life so much better and it will do the same for you!